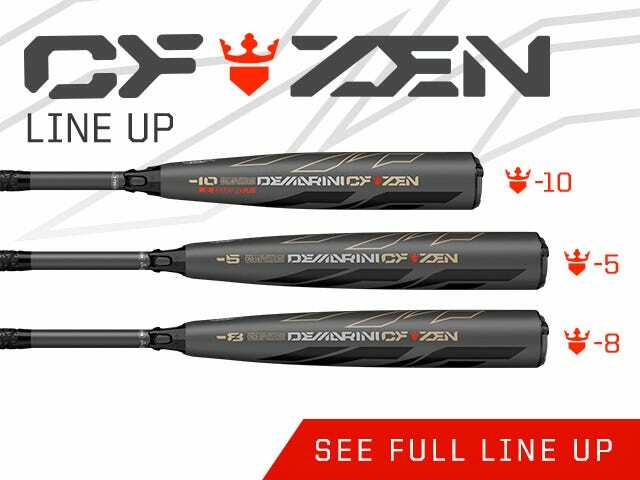 The all-new 2019 CF Zen (-8) 2 3/4" Senior League bat is a completely new offering from DeMarini designed to help players transition from the -10 to -5 CF Series bats. 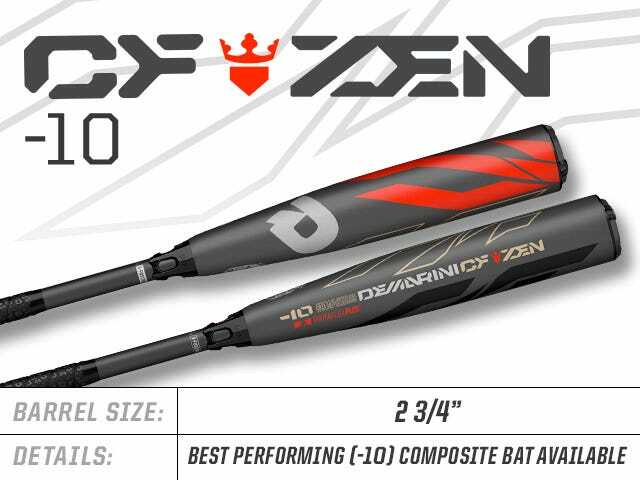 Certified for and made to meet all USSSA standards, this bat is at the top of its class. 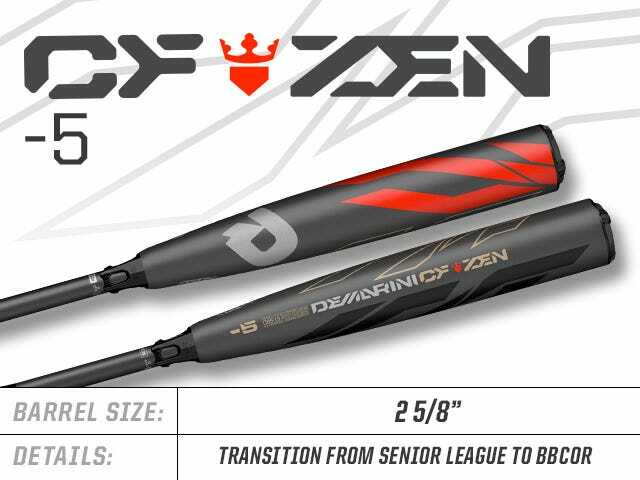 DeMarini’s obsession with player-driven innovation has long made our Senior League CF Series lineup the best in its class. 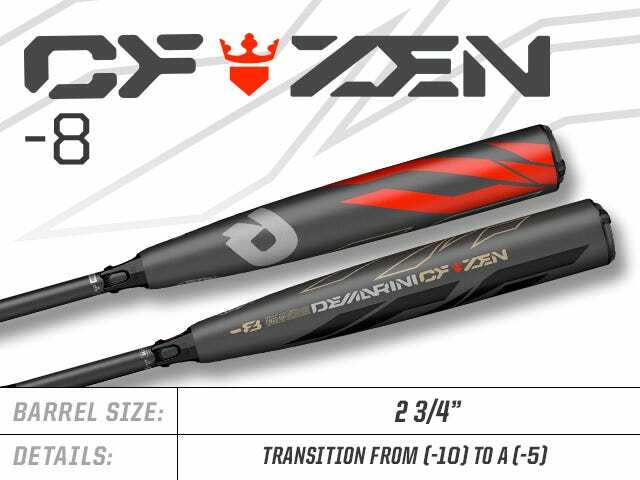 The 2019 DeMarini bats raise that bar once again. 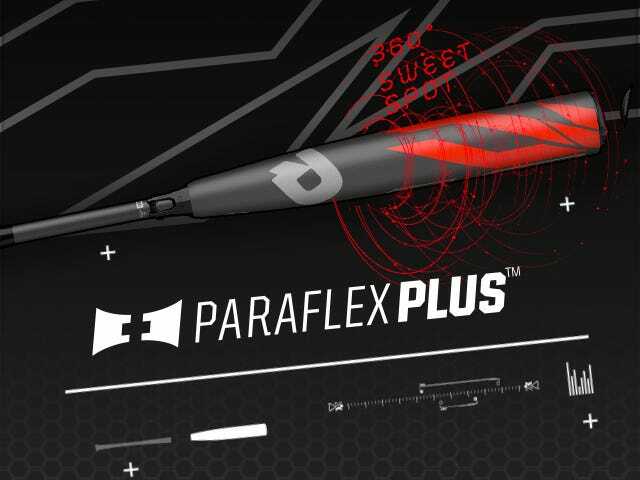 Our new Paraflex+ Composite material is exposed to the perfect temperature for the perfect amount of time to create the most consistently responsive barrel possible. Paired with a new X-Lite knob ergonomically designed to perfectly fit players' hands - this bat is changing the game. The 2019 lineup also features the patented 3Fusion System for improved weight control and an optimized feel from top to bottom – especially in the sweet spot. 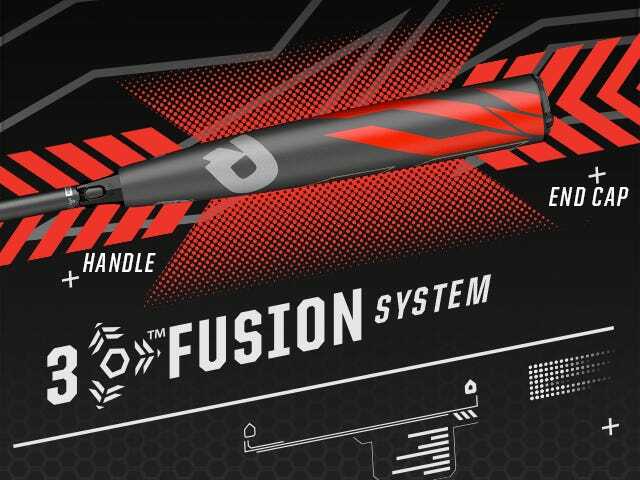 The streamlined design allows for greater weight control and feel while continuing to reduce vibration and redirect energy back into the barrel. 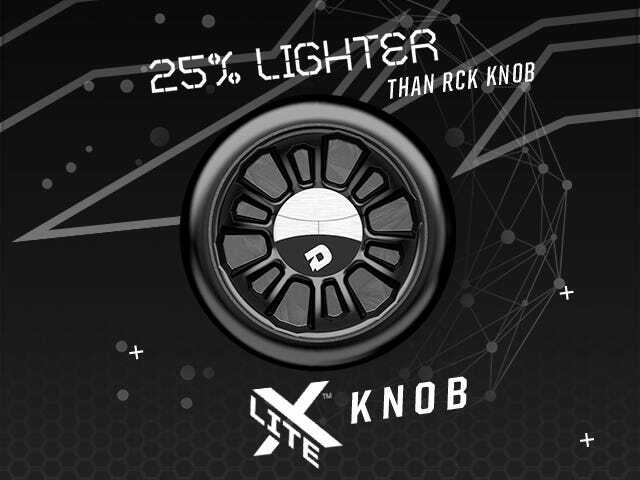 The X-Lite knob is designed to perfectly fit in a player’s hands to help maintain his grip as he swings through the zone, and it’s 25% lighter than our RCK knob.